In a quirky, clever, and heartwarming picture book from the beloved author of Henny, Peddles the pig is on a mission to make his dreams come true with the help of his porcine pals. Peddles is tired of being the same old pig—he wants to be different. He wants to stop doing the usual pig things like oinking and sleeping. He’d much rather stand, climb, and dance! And Peddles finally gets his chance when he bumps into a pile of shoes and finds a pair of red boots that fits just right! But as soon as Peddles tries them on, he falls on his back and can’t get up! Until his special friends come along and show him how to make his dreams come true! 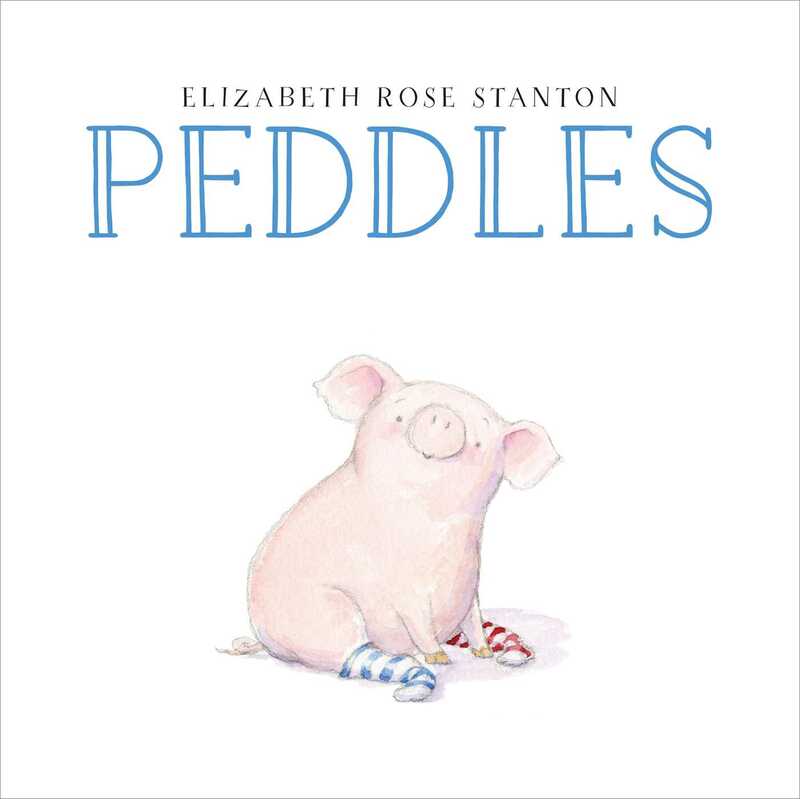 Elizabeth Rose Stanton began her picture book writing and illustrating adventure a few years ago, after a brief career as an architect, and long career as a parent and fine artist. Her debut book, Henny, was awarded an American Library Association Booklist star and was named as one of the best books of 2014 for children by The New York Public Library. 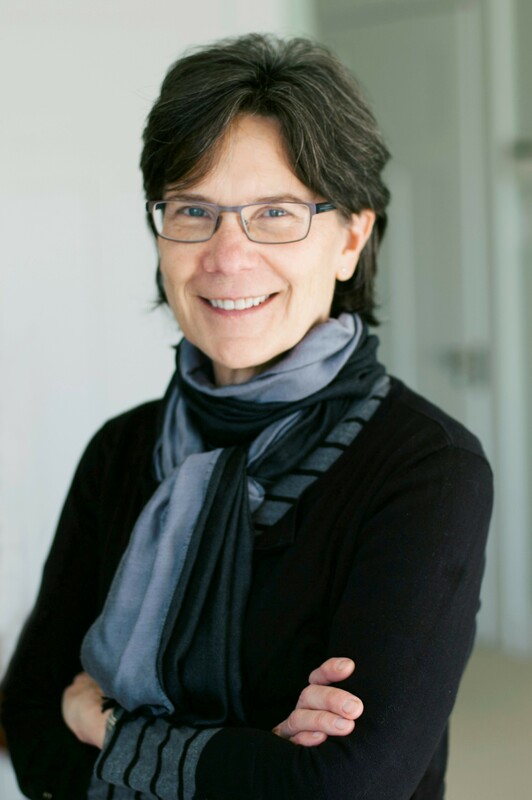 School Library Journal called her second book, Peddles, “quietly wonderful,” and the illustrations, “a thing of beauty.” Elizabeth grew up New York and now lives in Seattle with her husband and a trio of Scottish Fold cats. Stantonfollows Henny with another gently funny tale of a barnyard outsider. Peddles, apale pink pig, dreams of bringing civilization to his brethren. Stanton drawsvignettes of the other pigs “grunting and rooting and wallowing and…” (youguessed it—pooping, graphically). Peddles “thought about the usual pig thingsdifferently,” writes Stanton as she shows him fantasizing about speaking actualwords (“Howdy!”), bathing in a tub, and sitting on a toilet with a newspaper.The sight of a hoedown gives Peddles a new idea—he wants to dance! His attemptsto walk in a pair of discarded cowboy boots might have led his fellow pigs tomake fun of him. Instead, they help him stand, then try on some footwear oftheir own. Peddles is an eccentric, but he can also be understood as a stand-infor a child starting down the road toward adulthood, trying on big shoes anddreaming about doing grown-up things. He’s easy to love, and his porcinecompanions seem like the nicest of friends—even if they aren’t toilet-trained.